It has been an exciting and busy couple of weeks here at GVGS as we move closer to the Dec. 23 closing date. Walkabouts at Mary Lake: 2 more were hosted, that had over 40 people attending including Eric Backman a professional photographer from Metchosin who has generously offered to donate his services to our cause. 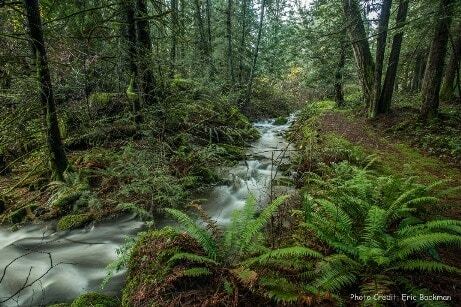 Click on the image below to see some beautiful shots he took at Mary Lake of the 13,000 year old Millstream watershed that runs through the property. Stay tuned for more opportunities to walk this beautiful property………. The District of Highlands Council has indicated their support for the Mary Lake park project with a letter of recommendations for initiatives that they will begin in preparations for public input and to raise a portion of the funds needed for the acquisition of Mary Lake for Park purposes. The Friends of Mary Lake also presented to council an additional 151 signatures from Highlands’ residents who support the vision of Mary Lake as a public park. This brings the totals to 368 signatures of support so far from the 783 single family residences. In his presentation to council Michael Bocking also noted that 51% of the Highlands residents are less than a 20-30 min. walk to Mary Lake. See more comments from the public…..
​We at the Greater Victoria Greenbelt Society are so grateful for the enthusiasm, encouragement and donations we have received from our local community for a project that aligns with our mutual values of protecting green spaces, nature and especially the watershed. 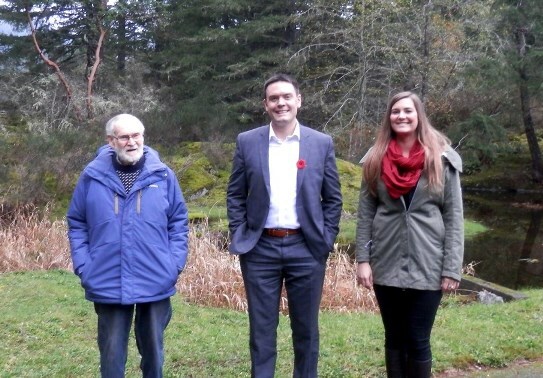 Alistair MacGregor MP for Cowichan-Malahat-Langford and Jennifer Hermany his Community Outreach Coordinator visited Mary Lake. They were impressed by the beauty, and peaceful environment of the lake and forest. Alistair’s local community office has been helping us track down government grants applicable to the project and we just received an official letter of support from him for our initiative. Thank you, Alistair and Jennifer! Mary Lake lies within the traditional territories of the WSÁNEC (Saanich) Coast Salish Peoples. 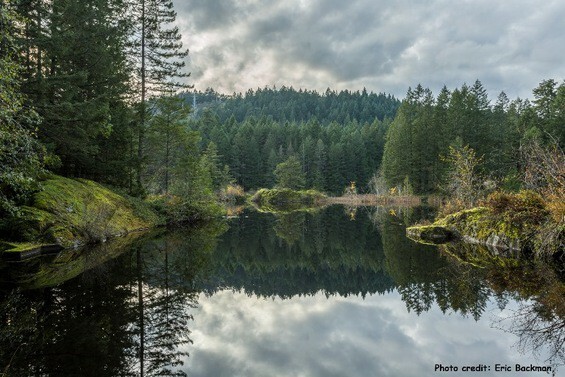 ​We recognize the integral role the ancestors of the WSÁNEC Coast Salish Peoples have played as past stewards of the Mary Lake and Highlands lands. Join our mailing list to receive the latest news and updates about events.